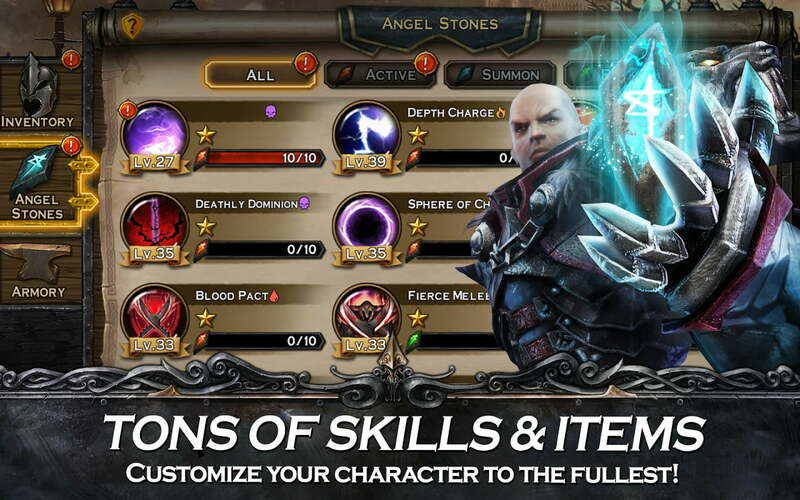 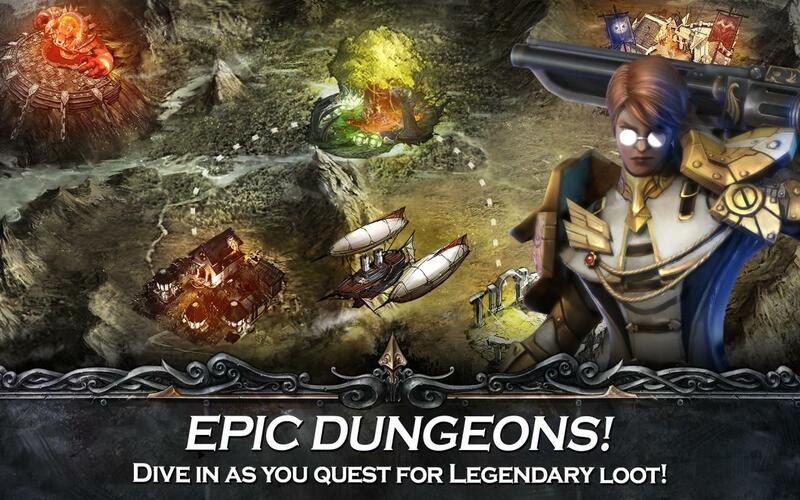 Angelstone is an amazing free-to-play, dungeon crawler, 3D Action Role Playing Game (ARPG), developed by Fincon for mobile devices. 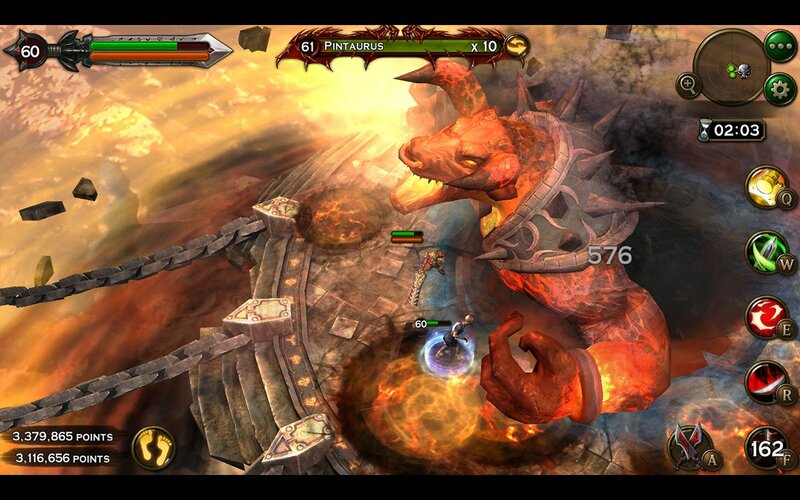 The game features next-gen graphics, stage-based levels, an incredible action system and a variety of collectible skills. 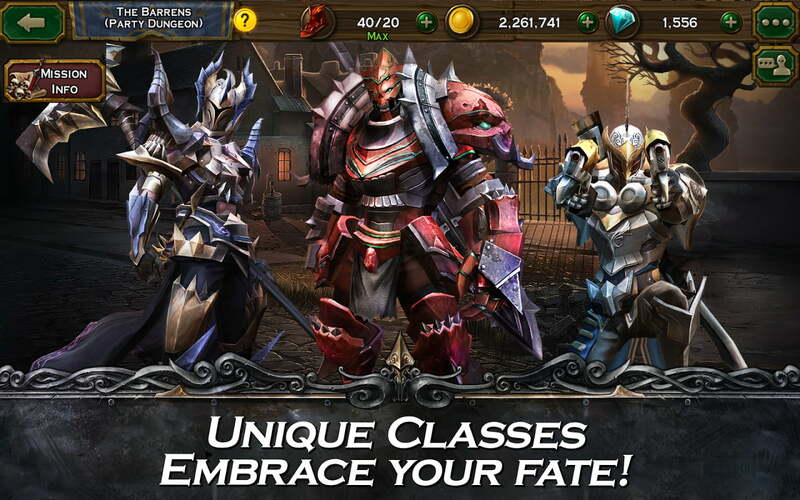 Players start of their journey in Angelstone by choosing their character from 3 different classes, Berserker, Gunslinger and Shadow Mage, each with his/her own unique skillset and combat style. 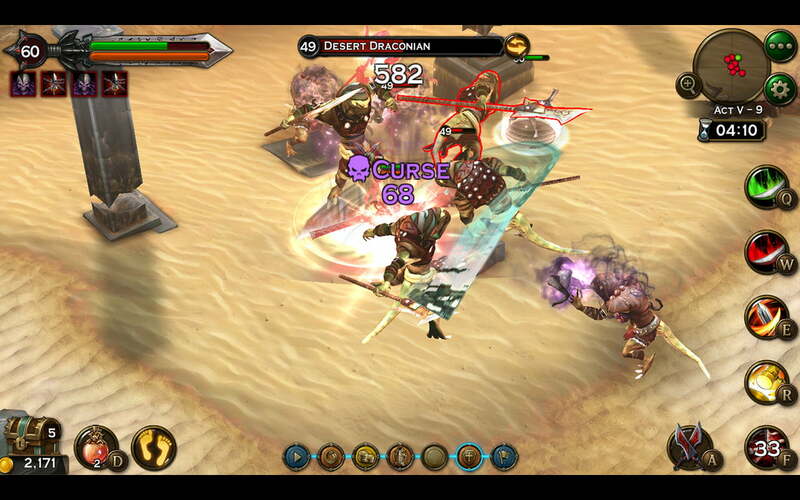 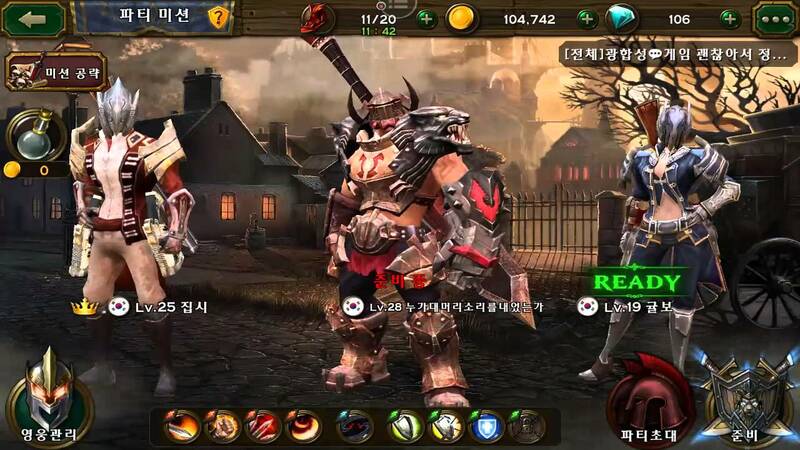 Gameplay is extremely detailed and unique with hack-and-slash elements and controls are like no other ARPG with a mixture of tap and gestures system. 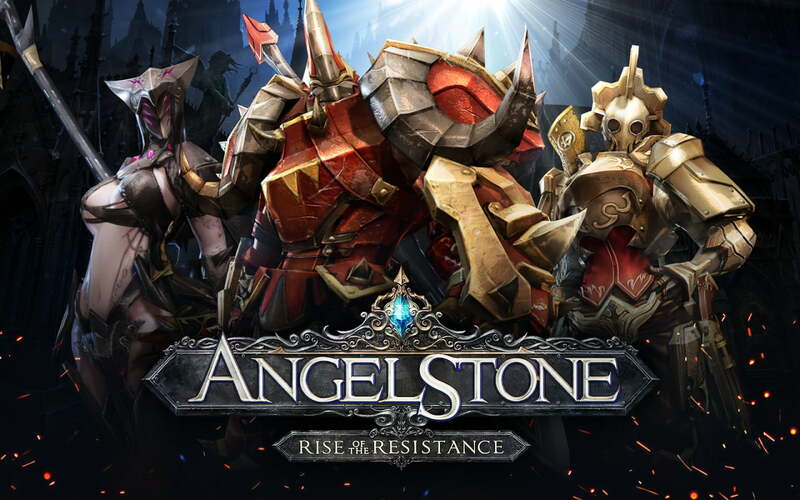 Overall, Angelstone is an impressive dark fantasy, Diablo like action RPG that you shouldn’t miss out if you are a fan of the genre.